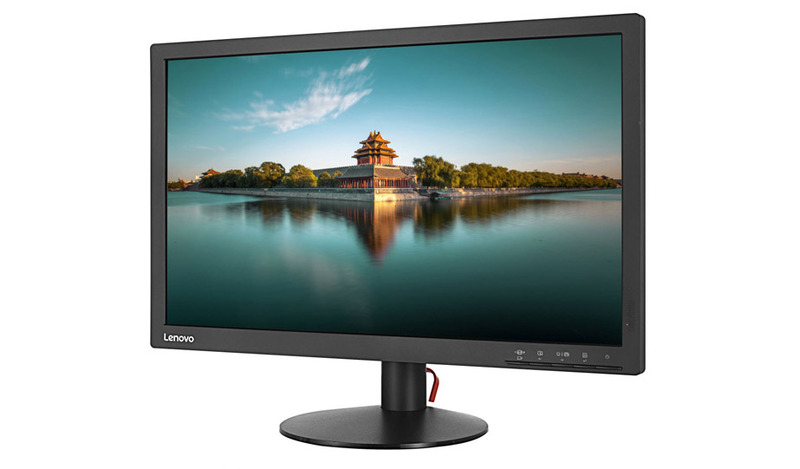 For large enterprises that demand performance, quality, and green values, Lenovo introduces the ThinkVision 22-inch Wide Display Refurbished Monitor. The 22 inch offers multiple input options for hardware compatibility - VGA, DVI-D and DisplayPort. An excellent color gamut, higher resolution, and contrast ratio gives you the best screen space and clarity needed to be productive. With no comprise on quality, this 22-inch refurbished monitor from Lenovo offers remarkable savings with certifications for green energy. *Picture is for representation only and may not be the actual display received. The Dell 19-inch LED Square Refurbished Monitor offers you multiple ways to help increase productivity while you work. The HP 20-inch Wide Display Refurbished Monitor's high resolution and contrast ratio provide clarity and depth.